The world would be a boring planet to live in if we had no calendars. Calendars help us to stay tuned to the current date. Also, they help us to make personal and business plans on specific dates in the future. 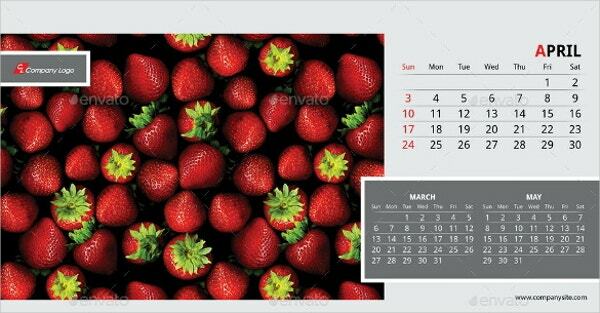 Today, buying a calendar for your office or home is unnecessary; Calendar Templates can help you print customized calendars for free. 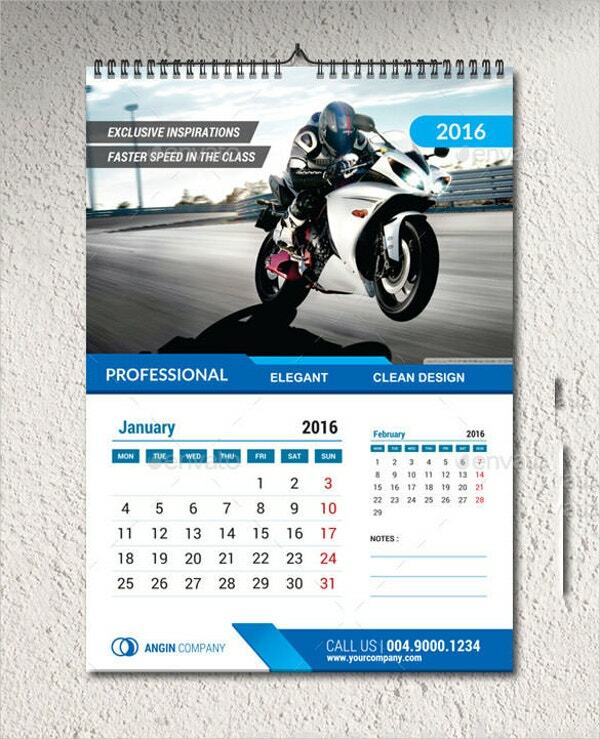 The following is a list of the best calendar templates that you can use for business and personal activities. Marketing on social media can help improve your business ROI. If done right and regularly, social media marketing can earn your business the value it deserves. 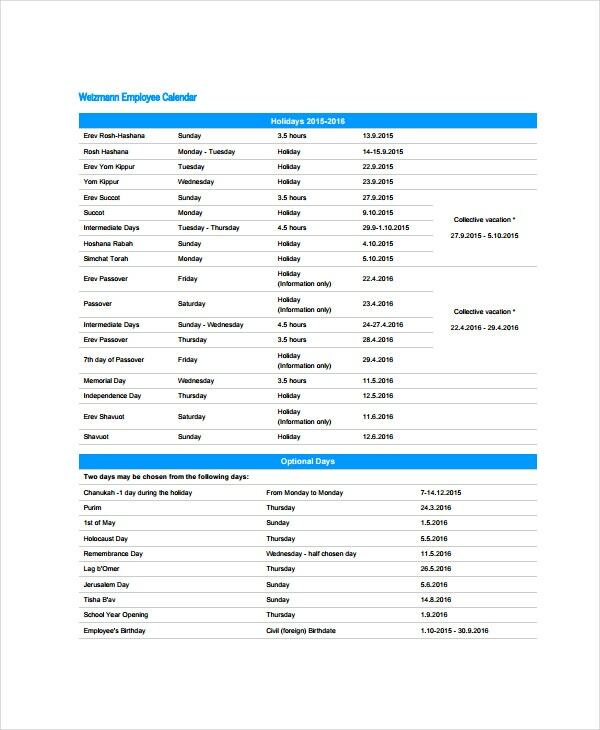 For this, you will have to use a social media calendar template. A blank calendar is just that: blank. That means you can use it for whatever you like. Of course, many calendars are used for productivity, which means this is the best productivity tool to add to your arsenal. With so many people eyeing social media every minute of every day, it is obvious that the growth potential of your business through social media is absolute. But you need to use this calendar to plan your SMM. 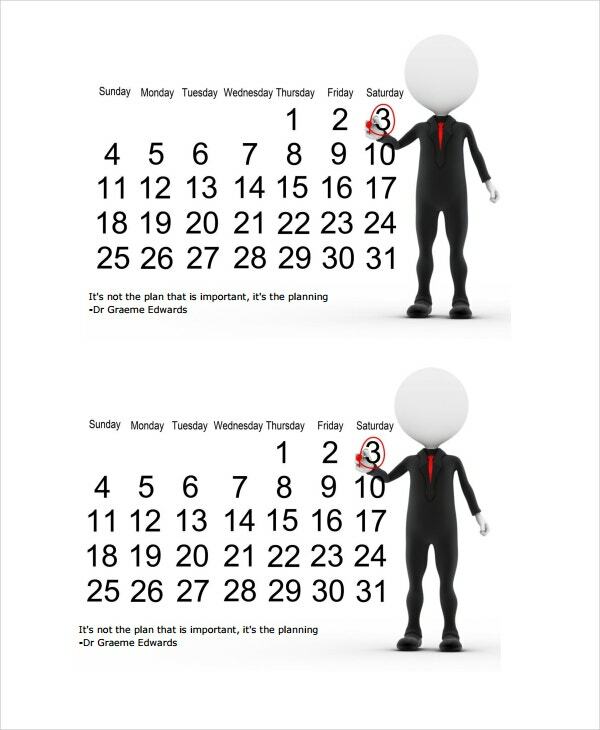 Project managers need this calendar to do great work. Managing a project is almost always time and energy intense. And unless you account for this two elements appropriately, you may likely feel inadequate. 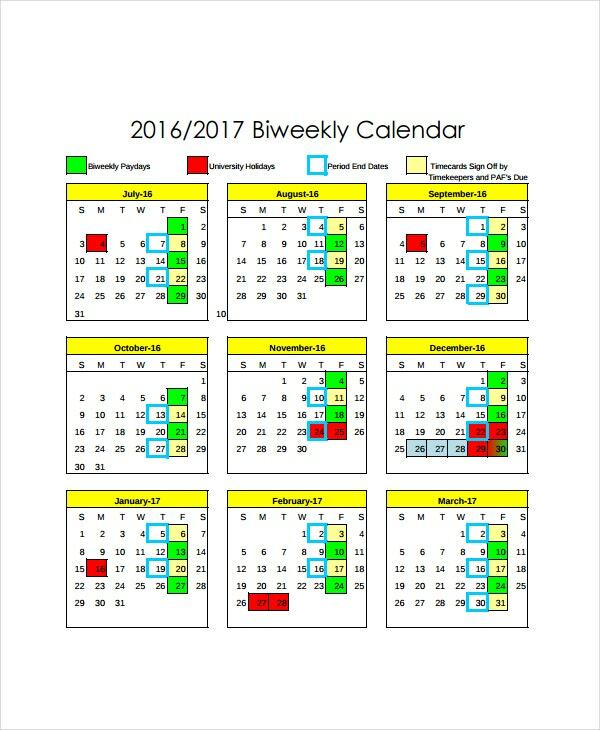 A calendar can help you plan your activities properly. 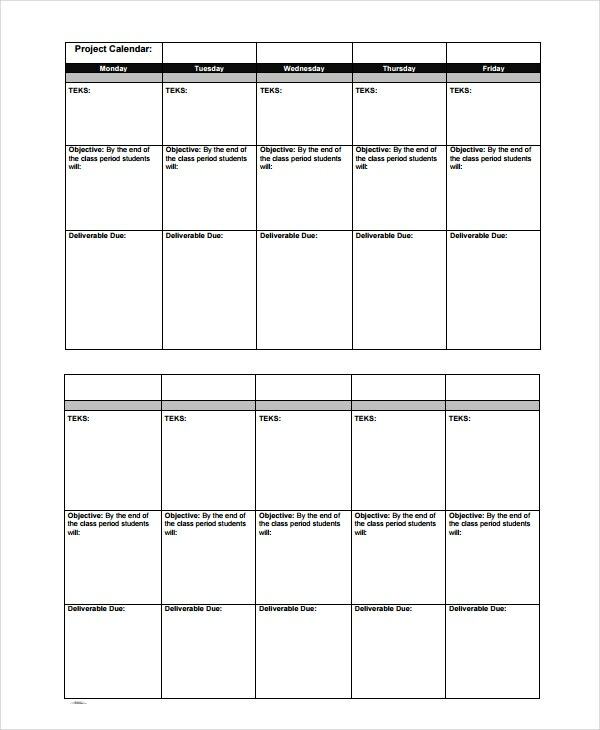 If you are more interested in being productive and accounting for every minute you spend working, this template is definitely a must have. Smart bloggers know that their websites just can’t succeed. 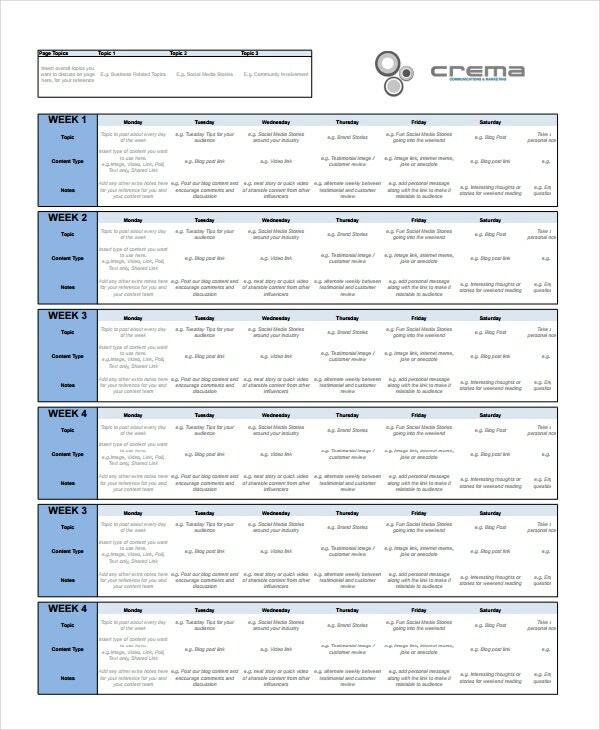 You have to use a content Marketing Calendar if at all you want your blog to succeed. If you don’t have a content strategy calendar, your content strategy will sink, and you will burn out. 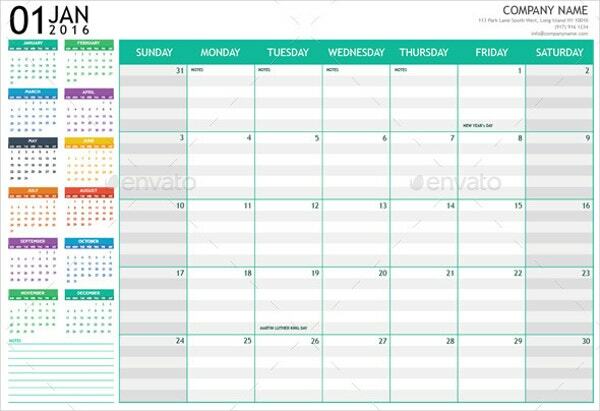 Whether you want to plan an event, a local marketing campaign or you just want to invite customers to a marketing forum, you can use this calendar template to do so. The file is available for free download. Students fail to read well because they lack a lesson plan. And the only way to solve this problem is to use a lesson plan calendar. The template doesn’t require much work; just download it and fill out the relevant data. You are likely to feel less productive if you do not have a proper plan for your dates. 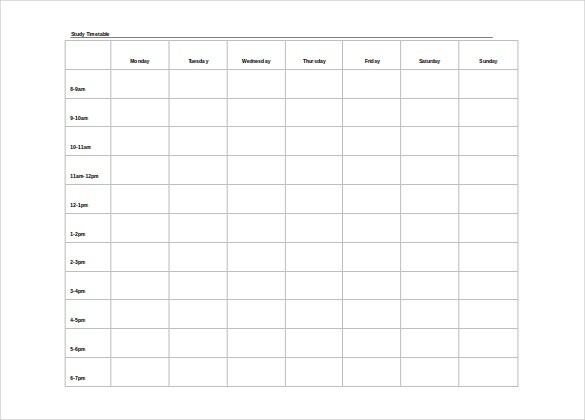 Luckily, you can use this Bi-Weekly Calendar template to track all your dates and plan your two-week schedule well. Track your employee vacations using this template. The sample file will enable you to get the best out of your free time by planning how to spend it. You can download the sample date tracker for free. 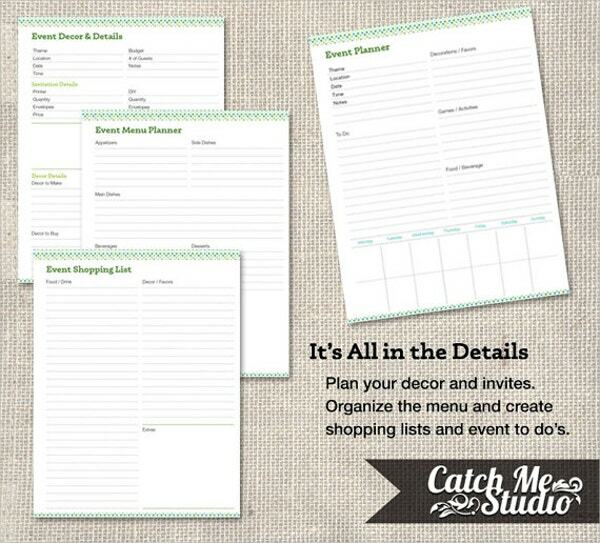 Being a successful event planner requires you to meet a couple of demands, one of which is to have an events calendar. 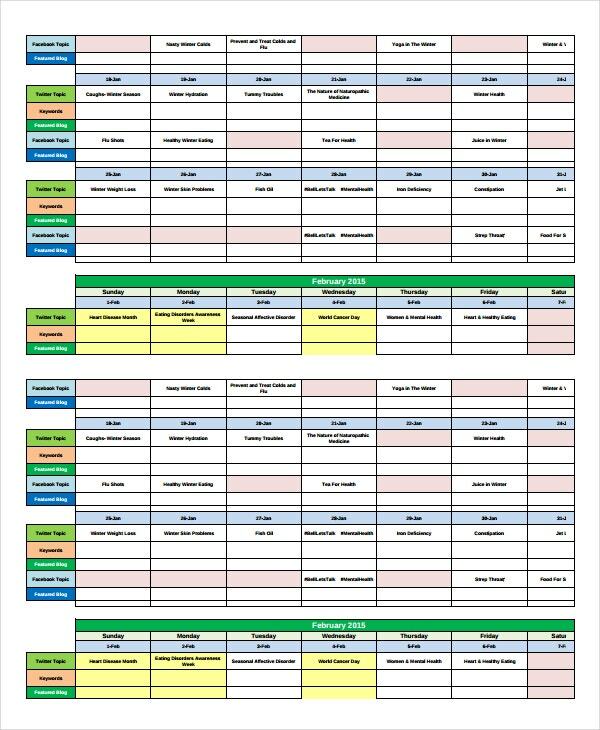 To save you time and energy, consider downloading this template for free and use it for events planning. Social media marketing can grow your business rapidly, but it requires you to have an editorial calendar to enhance your consistency. Luckily, this template can help you create the best content marketing plan for your business. 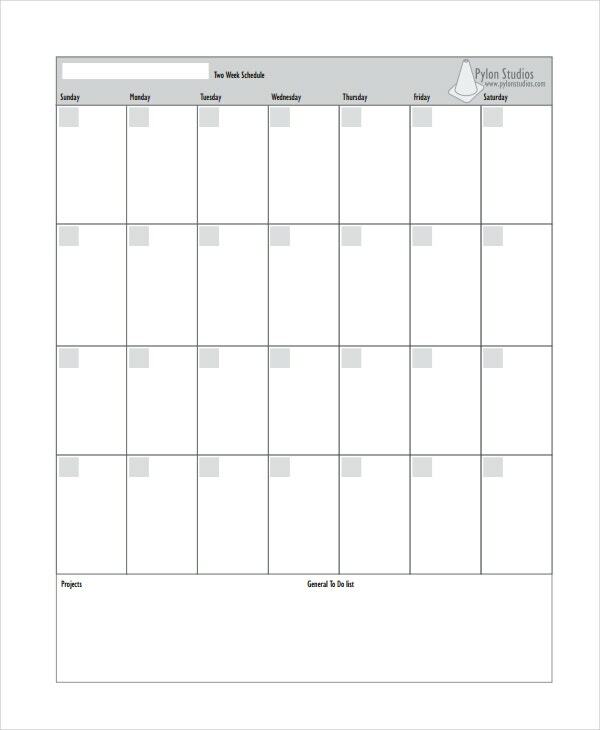 Consider all the tasks that you want to complete within two weeks and outline them on this calendar template. Use this calendar to manage each task every day. You would see improvements in your weekly working schedule. 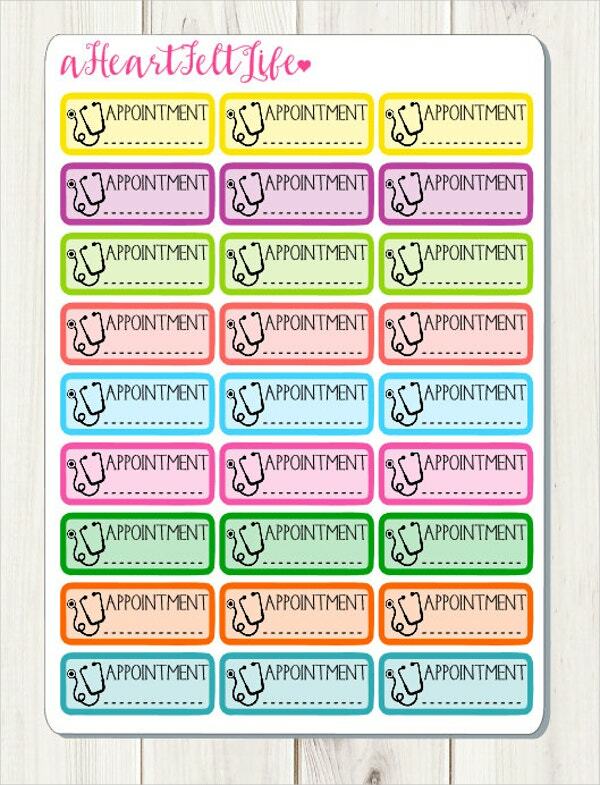 If you have several appointments every month, it would be ideal to manage them properly so that you don’t miss even a single one. 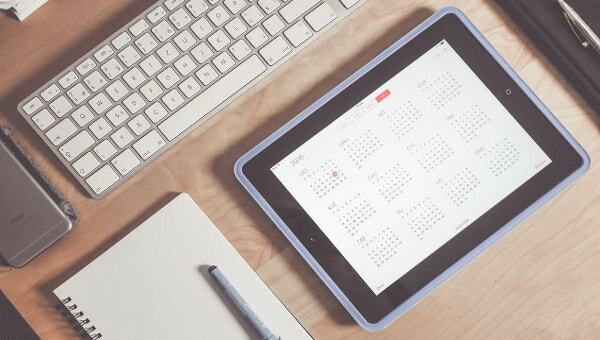 The easiest way to manage all your meetings is to use this calendar template. 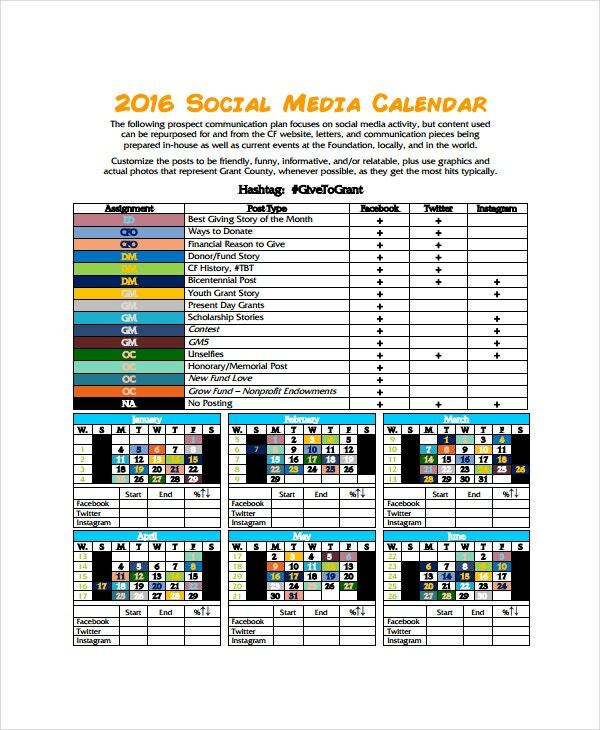 Printing a free 2016 Calendar Template is not rocket science. 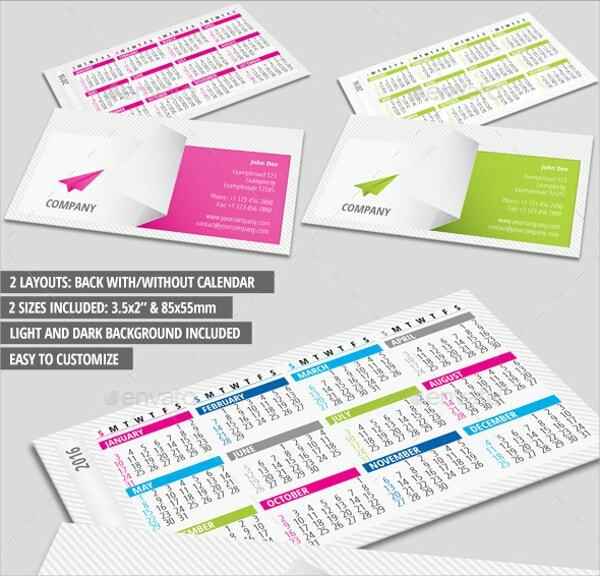 Even if you are not a regular fan of Google search engine, it is possible to get some high quality calendar templates to help you generate free calendars. 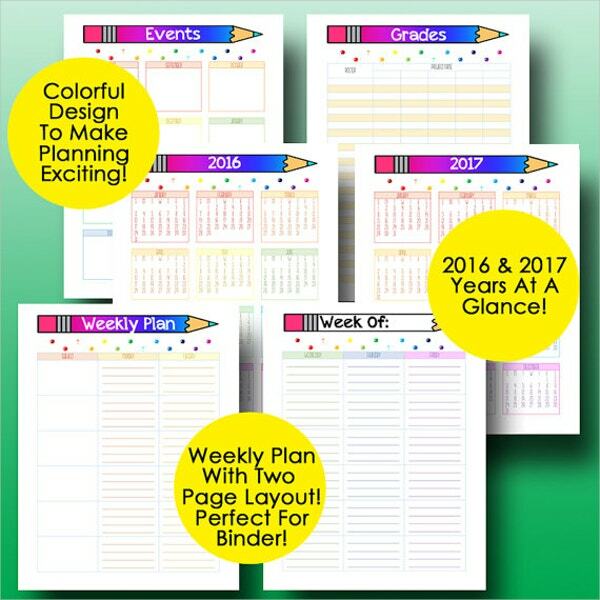 Download the custom calendar templates for free today.